Blend, shade, layer and change colours to your heart’s content in my colouring app Millie Marotta’s Colouring Adventures. 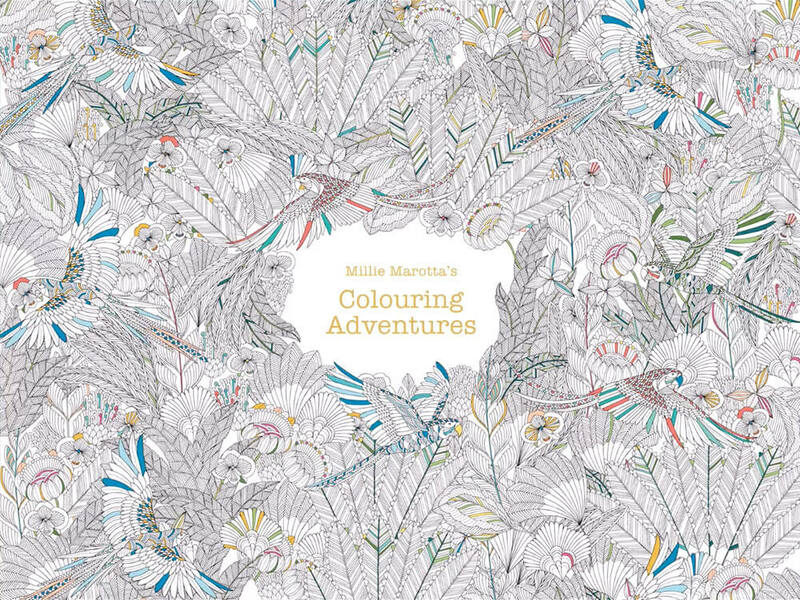 Filled with original hand drawn illustrations selected from my colouring books and with no auto-fill or clean up options the app offers a true-to life colouring experience for the colour-inners amongst us who just love digital. Once finished you can easily share your images over Facebook or Instagram at the touch of a button. The app was created by the fabulous team at Amphio.